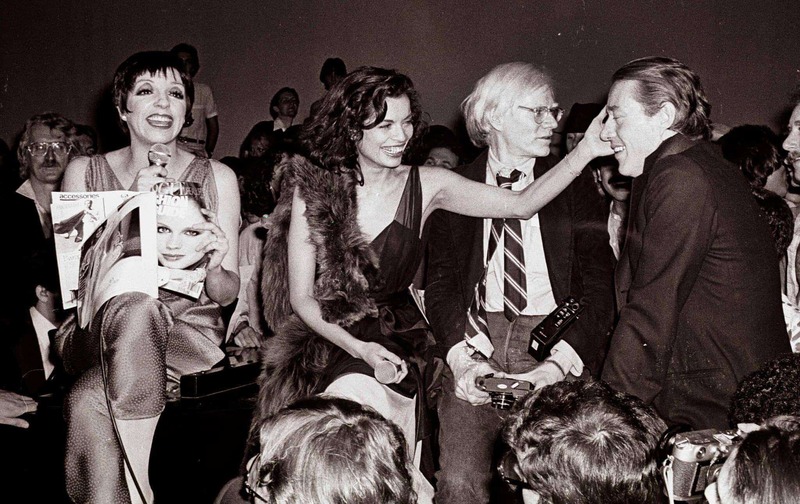 Although we’ll never be certain what EXACTLY happened behind closed doors at Studio 54 (what we wouldn’t give to be a fly on the wall back then), a 2018 documentary coming to Hot Docs next month is sure to give us a thrilling glimpse into New York’s most legendary nightclub. Opened in the late 1970s by Steve Rubell and Ian Schrager, two friends from Brooklyn, this exclusive hotspot became the city’s ground zero for disco, drugs and debauchery before closing down after only three years. A wild space that welcomed queer culture at a time of rampant homophobia and made headlines with its celebrity guest lists, Studio 54 came to symbolize an entire era. Director Matt Tyrnauer (Citizen Jane) peels away the myth and reveals the ins and outs of the club’s short lifespan and lasting legacy. Studio 54 is playing from October 12 to 24 at Hot Docs Ted Rogers Cinema (506 Bloor Street West) and is co-presented by The 519, Beam Me Up Disco, Inside Out LGBT Film Festival and Pride Toronto.